Alencon is a commune in Normandy, France, capital of the Orne department. It is situated 173 kilometres (107 mi) west of Paris. Alencon belongs to the intercommunality of Alencon (with 52,000 people). The city of Alencon was probably founded in the fourth century by Alan soldiers. The name is first seen in a document dated in the seventh century. During the tenth century, Alencon was a buffer state between Normandy and the Maine regions. In 1049-1051, William Duke of Normandy, later known as William the Conqueror and king of England, laid siege to the town, which had risen in support of the Count of Anjou along with two other towns of the Belleme estates, Domfront (then in Maine) and Belleme (held directly from King Henry I of France). According to Duke Williams chaplain and panegyrist, William of Poitiers, the citizens insulted William by hanging animal skins from the walls, in reference to his ancestry as the illegitimate son of Duke Robert and a tanners daughter. On capturing the town, William had a number of the citizens hands and feet cut off in revenge. Alencon was occupied by the English during the Anglo-Norman wars of 1113 to 1203. The city became the seat of a dukedom in 1415, belonging to the sons of the King of France until the French Revolution, and some of them played important roles in French history: see Duke of Alencon. The French Revolution caused relatively little disorder in this area although there were some royalist uprisings nearby. 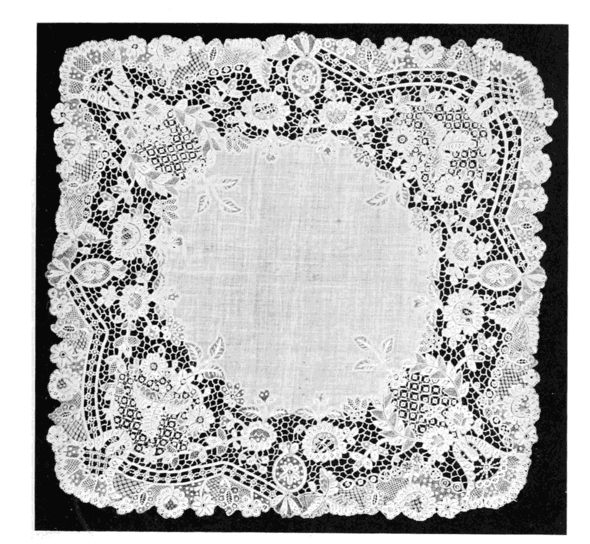 A long-standing local fabric industry gave birth to the towns famous point dAlencon lace in the 18th century. The economic development of the nineteenth century was based on iron foundries and mills in the surrounding region. In the first half of the twentieth century the city developed a flourishing printing industry. On 17 June 1940 the German Army took occupation of Alencon. On 12 August 1944 Alencon was the first French city to be liberated by the French Army under General Leclerc, after minor bomb damage. 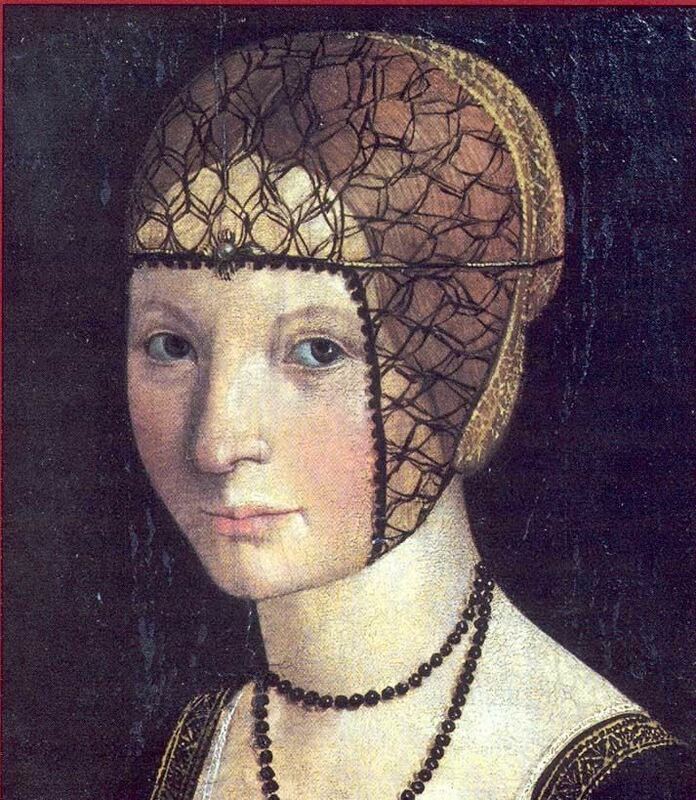 In the seventeenth century Alencon was chiefly noted for its lace called point dAlencon.